Some great stamps, most of them I have never seen!! Oh my, look at all those Europa stamps that Thanassis added. 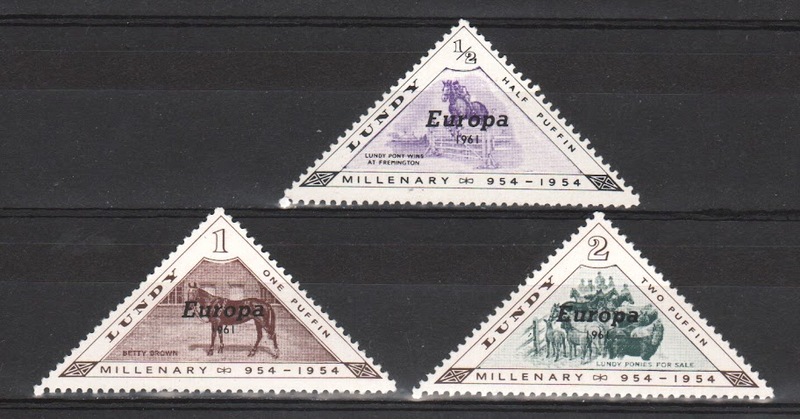 The three lower values from a 1961 Europa set of British local stamps from Lundy Island. 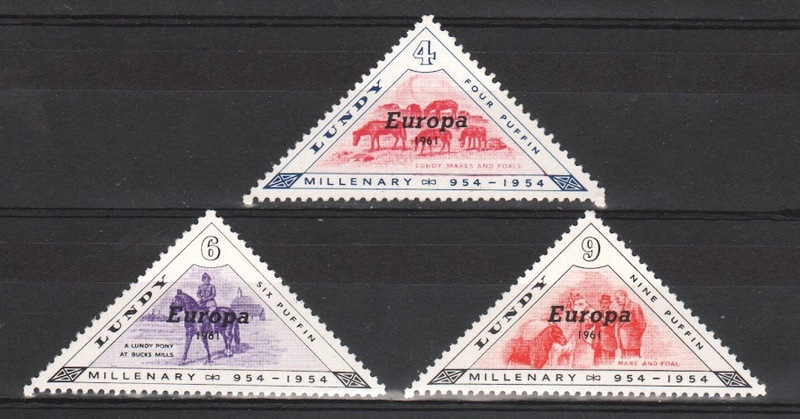 The three higher values from the same 1961 Lundy Island set.